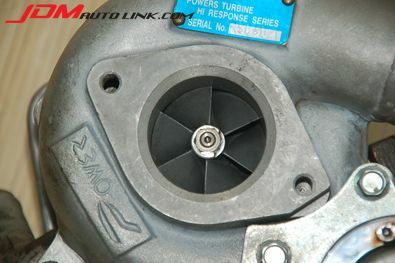 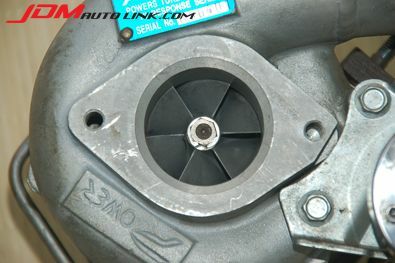 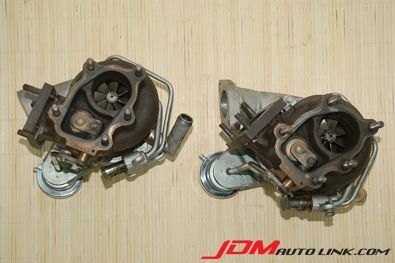 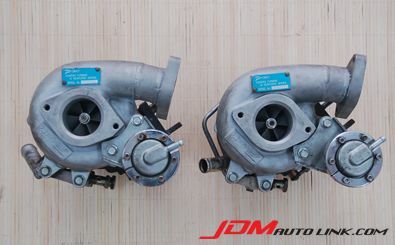 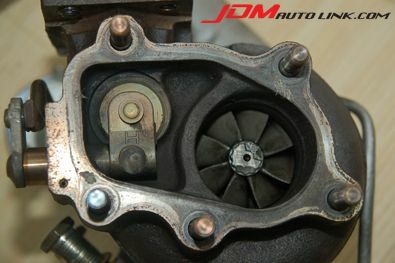 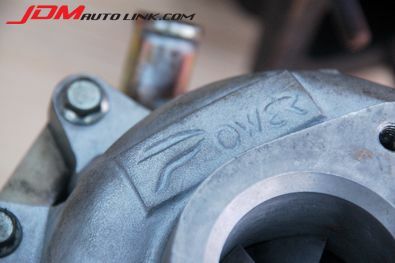 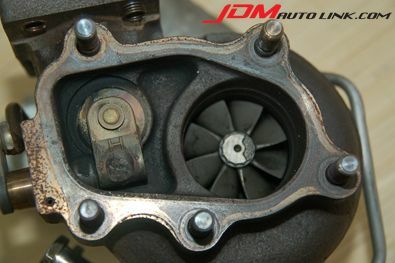 Mint condition Power Enterprise PE1520R Twin Turbo Kit for the Nissan Skyline GT-R (BNR32, BCNR33 and BNR34). 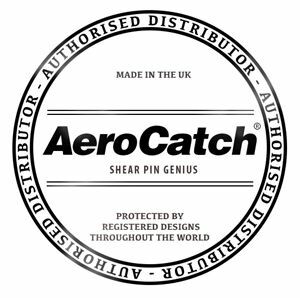 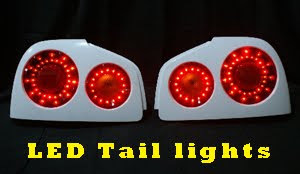 These are high response turbine, perfect for fast street and circuit use. 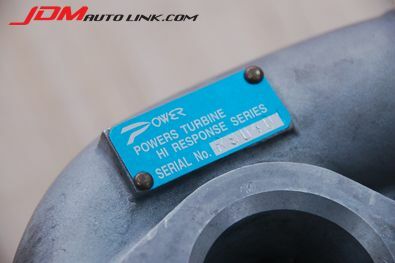 The kit will also comes with Power Enterprise actuators.